sorry 4 all these 画像 but u all need 2 c them. . Wallpaper and background images in the Against Animal Cruelty! 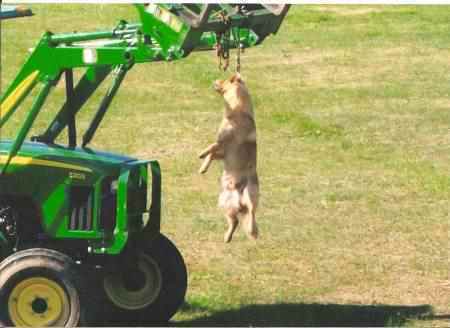 club tagged: animal cruelty animal rights photos animal protection animal welfare animal abuse poor dogs.